Probably the most famous battlefront in the Indian history and also the most ancient known battlefront, Kurukshetra is also termed as the birthplace of Hindu religion. The great 18-day battle between the cousins, the Kaurav and the Pandav, of the Mahabharat was fought here. Lord Krishna gave the sermon of of Gita here to Arjun; and the Manusmriti was written here by the sage Manu as a code of conduct for the Hindus. 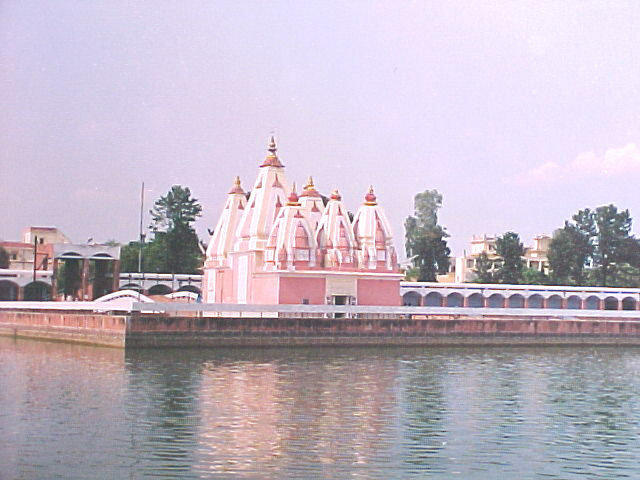 Kurukshetra was always an important place in the Indian mythology where the great Vedas and the Rig Vedas were written. <br />The place though, takes its name is from the tribe of Kuru, which ruled this place for centuries. Although considered to be the birthplace of Hindu religion, the Sikh Gurus and the great preacher, Lord Buddha too has graced this place. Since then it has been equally important for all the religions in India. <br />Today this ancient city has lost its charm and fast coping up with the paces of the modern life. There are many places though worth a visit and which also prove the ancient origin of this city. The excavations nearby in the Bhor, Daulatapur and other adjoining areas have given out many items that prove the ancient origin of the city. <br />The Brahma Sarovar, the Sannihit Sarovar are the two beautiful lakes in the city, which offer breath taking views and also relaxing atmosphere. An important place in the state of Haryana, Kurukshetra is near to the National Capital as well as the state capital. 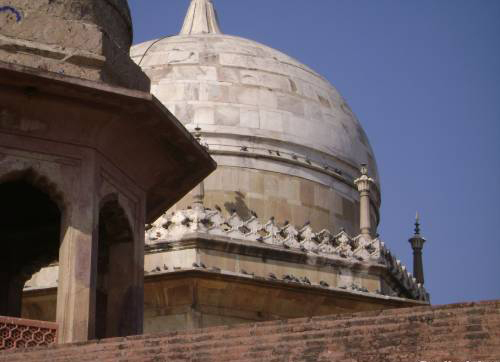 It is around 150 kms from Delhi and around 100 kms from the state Capital of Harayana.